This program is based on Action Learning principles where in each participant immerse themselves in the learning process. This method is developed after studying 1000's of participants in various programs conducted by CCL, this program gives maximum impact and learning experience and there by developing them as extra ordinary professionals and communicators. A session on Public Speaking and Self Introduction. Everyone will participate in extempore speaking. Giving Technical Presentation in an interesting Manner. 50% of the participants will give a speech introducing him/her to the group. Remaining 50% of the participants will practice art of storytelling . All the participants will receive a written feedback. 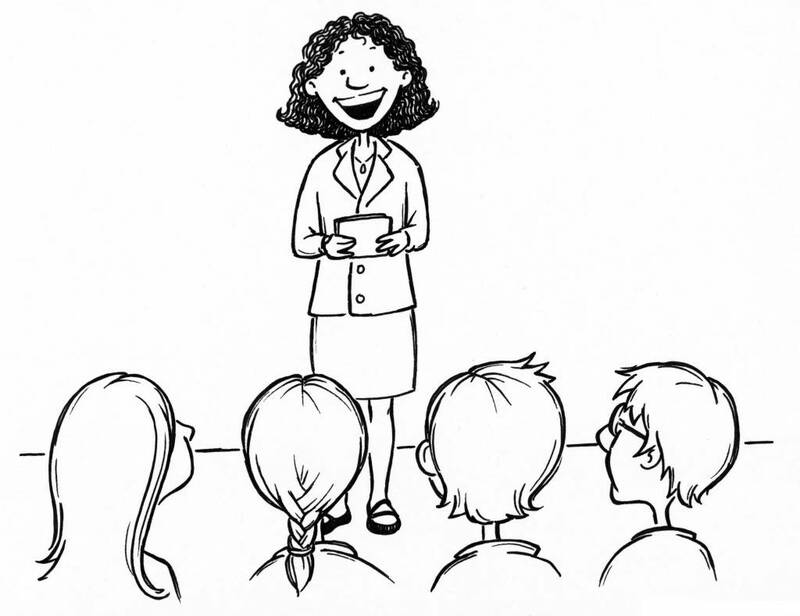 Tips for influencing and persuading the audience members. Self confidence Tips. Extempore Speaking﻿. Each Participant will present a topic to the audience followed by Question and Answers. Individual Feedback will be given. Certificate will be distributed to successful participants. Course completion certificates are awarded to those participants who attend ALL the sessions, minimum of 3 speeches and 2 roles players during the 5 week session. This is an experiential workshop based on NLP, T-group Method, International Coaching Practices and Toastmasters.